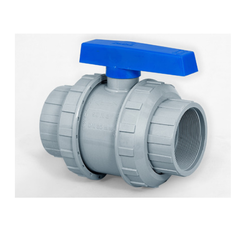 Leading Manufacturer of top entry ball valve, union type valves and solid seal valves from Ahmedabad. 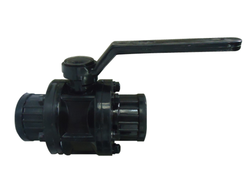 We are actively engrossed in offering a finely engineered range of Top Entry Ball Valve to the customers. These valves are widely utilized in a huge number of industries. The valves offered by us are built by using optimum quality of raw material to ensure that it is in line with the industry norms and standards of quality. 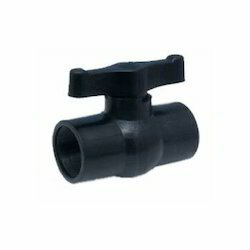 These offered valves are strong in term of construction, durability and high performance. With the help of our proficiency in this field, we are actively involved in providing the finest quality collection of Union Type Valves. It is designed and developed using optimum quality raw material and the most sophisticated technology under the assistance of skilled professionals as per the definite industry norms and standards. Apart from this, these valves are highly demanded among clients for their sturdy construction, exceptional finish, superior efficiency and hassle-free performance. These are used to regulate the flow of liquids through a sequence of pipes. Customers can avail the offered range from us at the affordable range. Backed by a team of extremely talented professionals, we are bringing out superior quality Solid Seal Valves in the market. In line with predefined industry standards, these valves are manufactured by talented and well-qualified professionals using quality assured components and advanced technology. Additionally, these valves are stringently checked on various parameters to ensure their flawless performance and longer life. Our offered valves are available at reasonable prices for our clients.